My understanding is that Rosemary Oil helps with preventing oils go rancid. 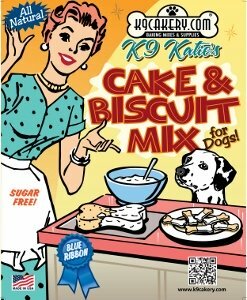 How much would be safe to use in dog treats? 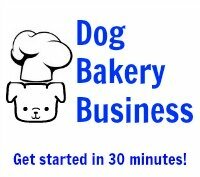 Start with a quarter of a teaspoon per cup of dry ingredients that you are using for your homemade dog treats. There is no set answer to this, so you will have to test the amount.